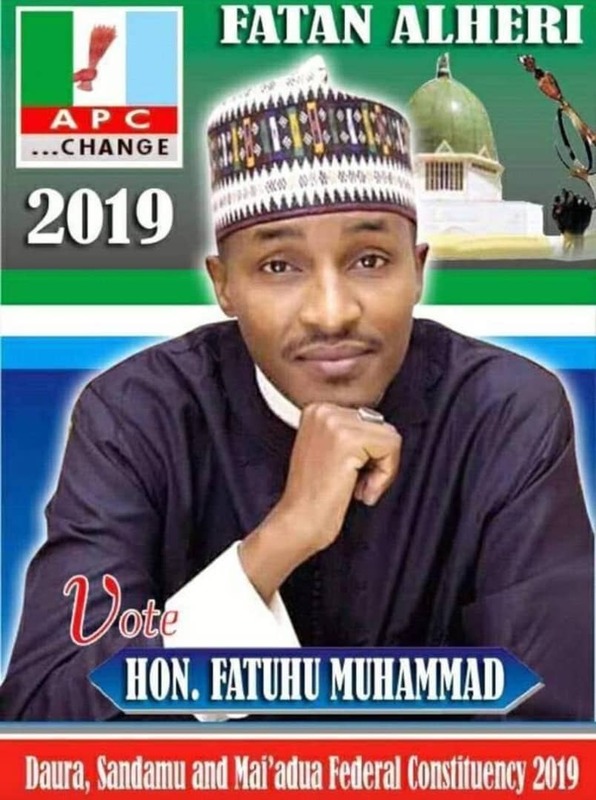 KATSINA – The Director-General, National Youth Service Corp, NYSC, Brig-Gen. Suleiman Kazaure has boosted that the scheme with its Skills Acquisition and Entrepreneurship Development, SAED Programme is turning corp members to employers of labour in the country. Brig-Gen. Kazaure stated this while on inspection visit to the 2017 Batch A (Stream 1) corp members orientation camp in Katsina State. The Director General represented by his Director, Information, Communication and Technology, ICT, Christiana Ubah said with the programme in place, the NYSC has been excelling as many corp members come out as employers of labour. According to her, “in 2012, we started the Skills Acquisition and Entrepreneurship Development, SAED, and we’ve been excelling. Many corp members come out as employers of labour. “And that is why immediately the orientation camp starts, we kick start the SAED training and we sensitize and exposed them to the various skill training sets. “And NYSC has also made arrangement for those trainers to subsidize the cost to enable them improve themselves and start up something. And there is also loan provision, the BOI and CBN has provided some loans. So we are mindful of the lack of white collar jobs,” she said. Ubah described Katsina state as NYSC friendly while urging the corp members to be open minded to explore from opportunities readily available for them in the state. 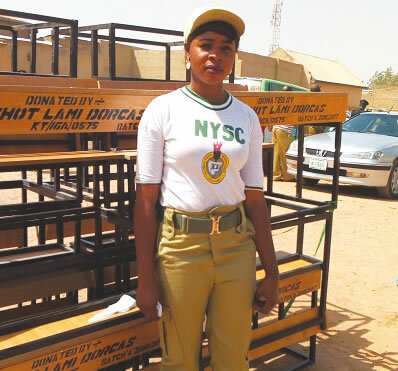 She thanked the state government for providing a conducive atmosphere for the corp members saying the state have gone miles ahead beyond what it used to be.